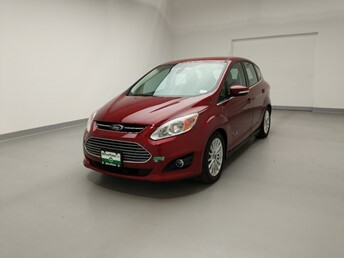 DriveTime has 1982 used Fords for sale nationwide and we make it easy to find the right one for you. 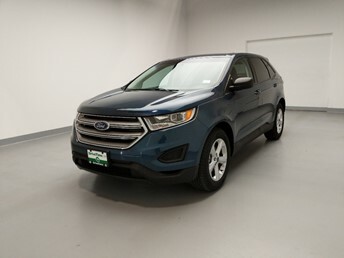 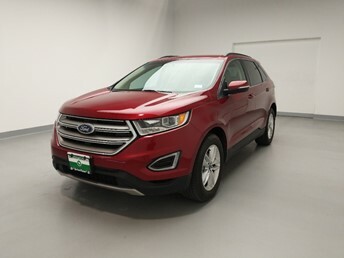 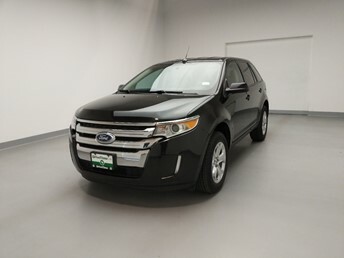 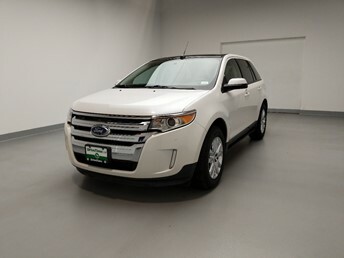 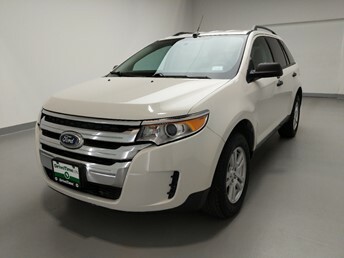 Whether you need a used car, truck or SUV for hauling people and equipment, or a smaller one for cruising and commuting, you can specify your search to find a used Ford near you that fits your needs. 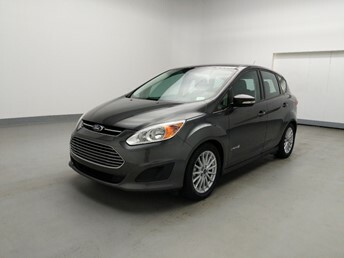 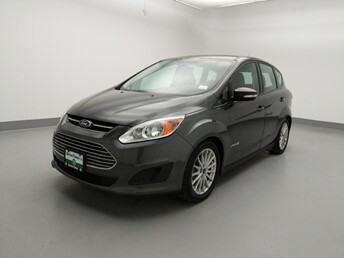 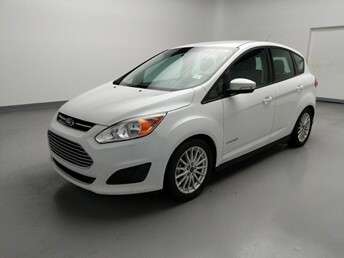 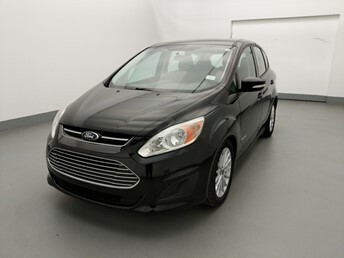 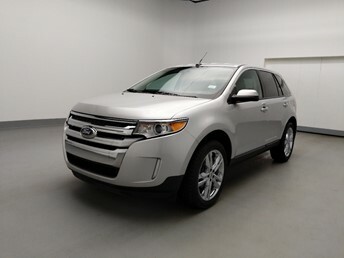 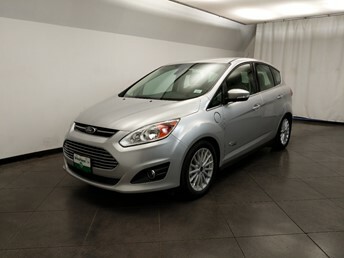 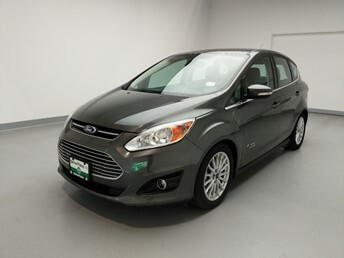 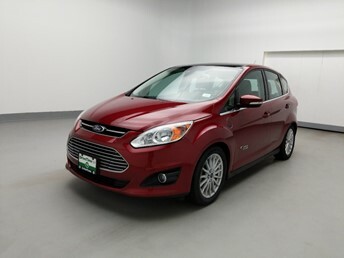 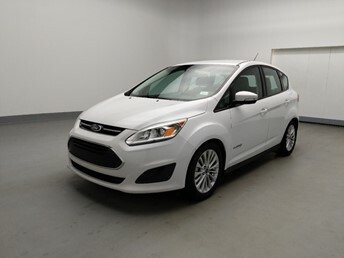 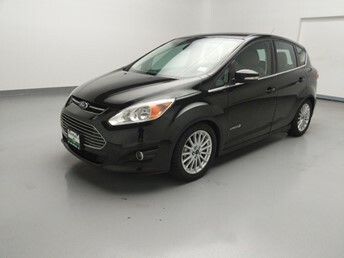 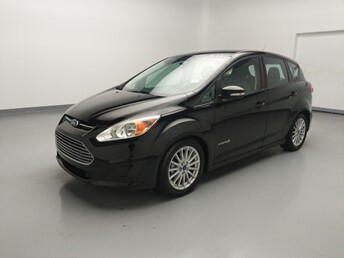 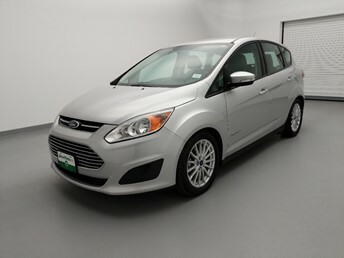 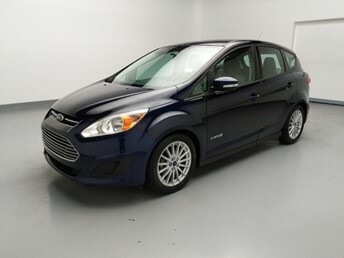 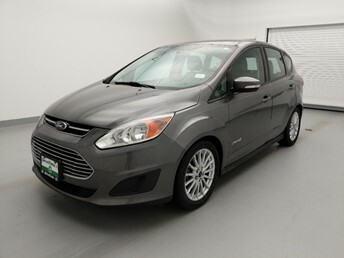 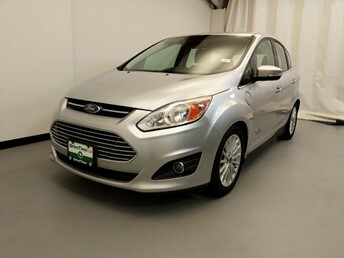 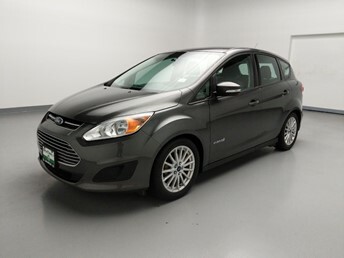 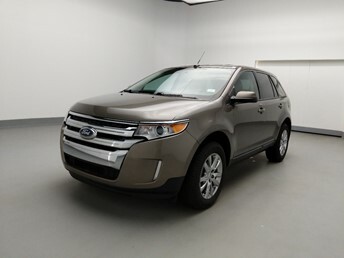 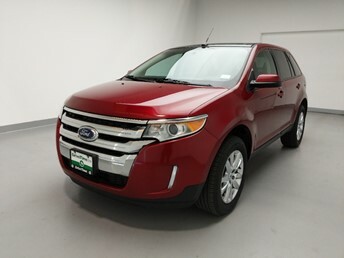 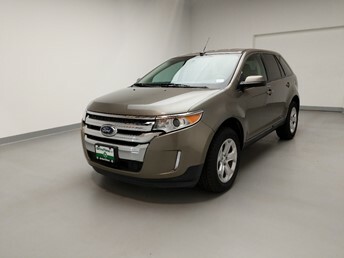 Search Ford vehicles by body type, mileage, and MPG. 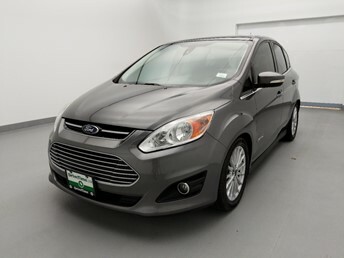 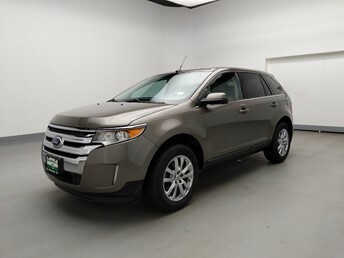 You can also search our feature options to find a used Ford that has exactly what you’re looking for. 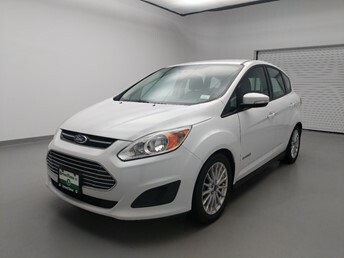 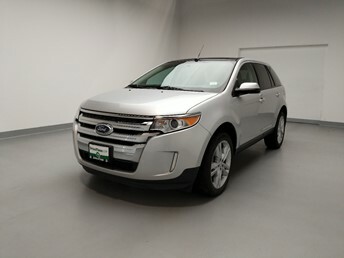 We don’t haggle prices because we want you to love the used Ford that you saw online just as much when you see it in person. 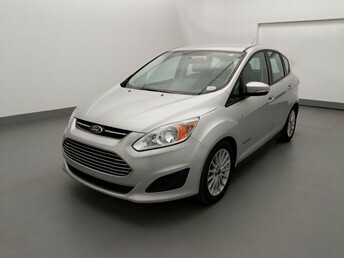 Start your used Ford search today, and finish it with a test drive at a DriveTime near you.